Indiana-based golf architect Tim Liddy has been appointed by South Bend Country Club in the state to conduct a renovation and restoration masterplanning project. 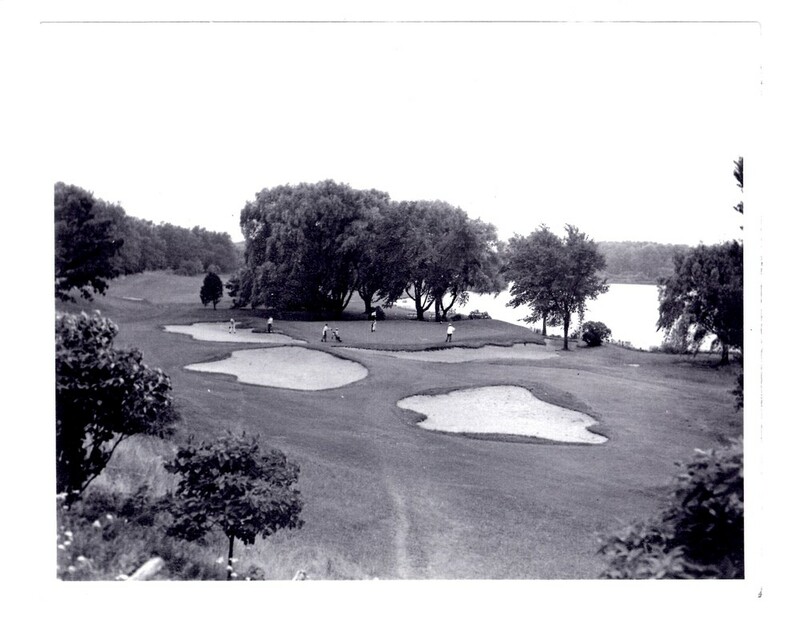 Originally designed by George O’Neil, South Bend opened in 1916 and is thus approaching its centenary. The club has hosted tournaments including the Western Open, the Indiana Amateur and the Women’s Western Amateur during its history. The master planning process will delineate tree interference and removal, recapture green complexes that have shrunken over the years, relocate two greens, relocate and unify clashing bunker styles, and add additional tees, drainage and fairway improvements. At the same time Liddy plans to increase the shot value, strategy and playability of the golf holes for members of all skill levels. Newer PostFord Plantation is Best Renovation in Links Magazine "The 2014 Best of Golf Awards"